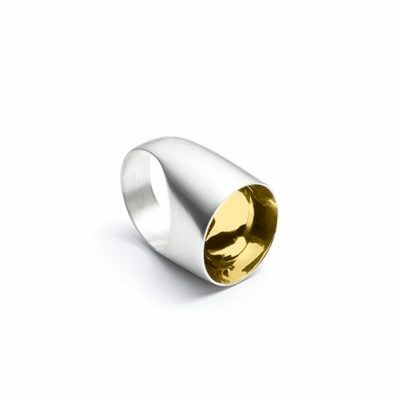 Sterling silver with 24k yellow gold. 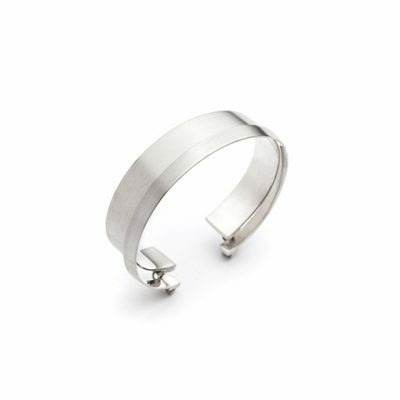 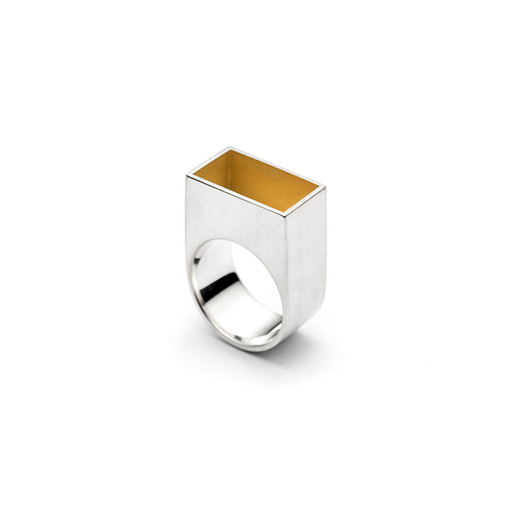 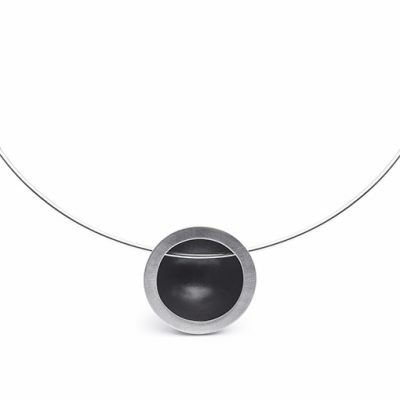 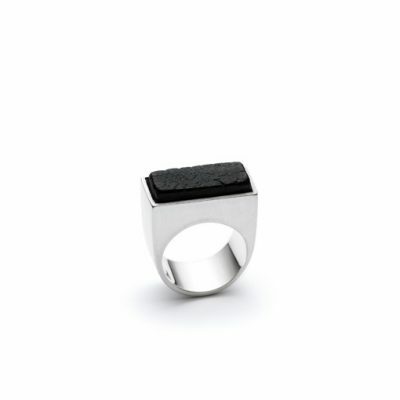 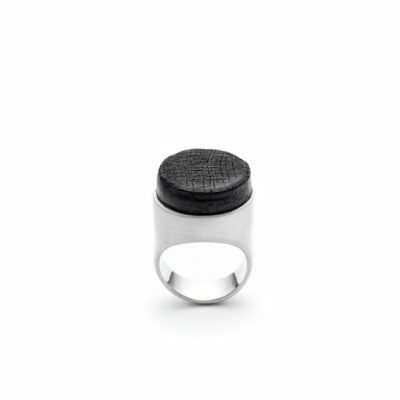 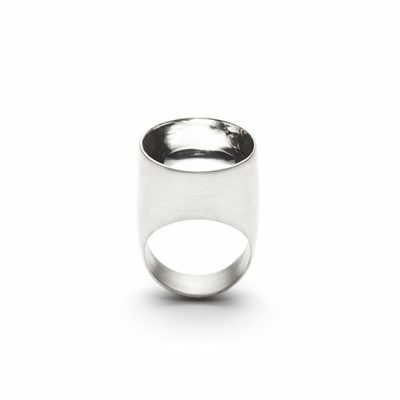 The Gropius ring is crafted of satin finish sterling silver. 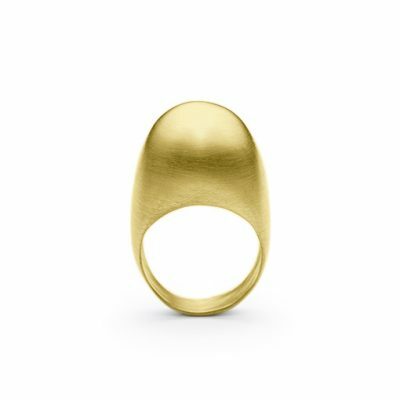 The matte interior is bathed in 24k yellow gold.